2. To find natural ways to feature the relevant words throughout the content. Look at that, you’ve created some awesome content. You did your research, crafted your writing and filled it with valuable insight and wit. Your target audience are going to love it. If only they could find it. No matter how hard you’ve slaved away, your use of keywords could be the difference between content that converts and content that no-one reads. 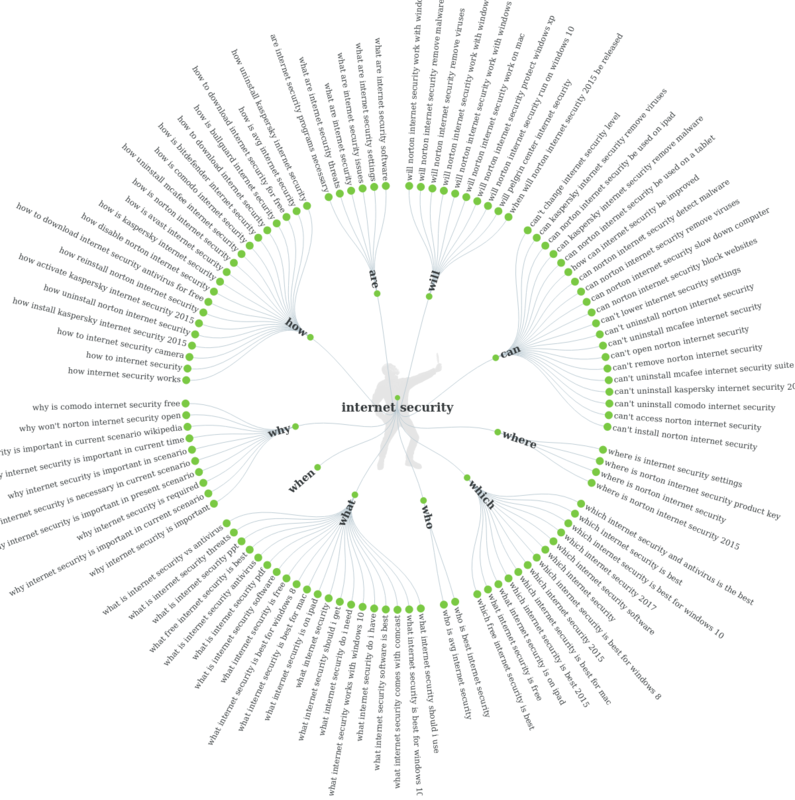 Though there has been much debate about the importance of keywords in recent years, keyword optimisation is still at the heart of connecting your audience to your content. While in the past keyword-stuffing was enough to drive traffic, the SEO of 2018 is far more sophisticated, and using keywords is a little more complex. But we’re here to make it simple. This is what you need to know. To be found by Google’s web crawlers and direct your audience to your content. Selecting an appropriate keyword for your blog or white paper is also critical for keeping your content focused, and not only that, but content without keywords runs the risk of never being found by your audience. Using your keywords correctly will help you to rank highly in search engine results. The higher you rank, the more likely it is that a searcher will click on your post, visit your site, convert into a lead and - of course - become a customer. When looking for a product or service online, we may begin our search with a single word. Let’s say it’s a Friday night. We can’t be bothered to cook and we’re hungry. We may take to Google and search for: Pizza. We’ll get thousands of results, from recipes for pizza to epic love songs about the joys of pizza, but that doesn’t bring us much closer to satisfying our hunger. When we add specifics: Best pizza takeaway in Croydon, we may get fewer results but we’re more likely to find what we’re actually looking for. It’s the same when adding keywords to your content. Think of your keyword as a container. The short-tail container is wide and shallow, like a punch bowl. Anyone can dip in and enjoy the contents. Short-tail keywords cover a broad topic for a broad audience. Your long-tail container is a champagne flute. The width is narrow but there is considerably more depth. The content of this container is also more refined. These long-tail keywords cover a specific topic and are accurate and informed. While short keywords are more regularly searched than their longer counterparts, these terms are harder to rank for. However, lengthen these terms to be more specific, and not only are you more likely to rank for them, but you’ll have narrowed your focus to your target audience. Finding the right keywords for your content can be time consuming and requires research. Luckily there are plenty of tools to help make this research easier and really pinpoint how to target your audience. Google’s autocomplete feature is perfect for flagging up questions your audience might ask. The caveat is that it only shows you a small selection based on what Google believes to be most relevant, taking into account your own search history as well as popular searches. That said, it's a good place to start for finding the right keywords. Keywordtool.io uses the Google Autocomplete algorithm to show you hundreds of results. The Keyword Planner located in Google AdWords is a simple way to discover the popularity of your keywords. What’s great about this tool is that you can filter the results by location, language and search engine. Another tool in Google’s arsenal is the Trends feature. In Google Trends, you can input both terms and compare the interest over time. 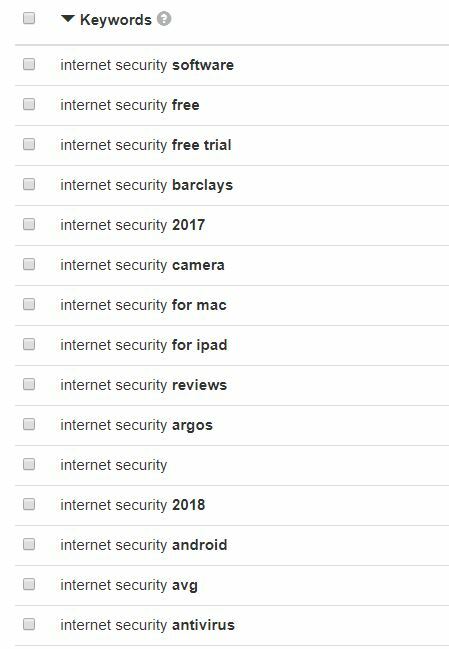 In the image below, you can see that ‘IT team’ has a higher interest and is therefore the better option for your main keyword. 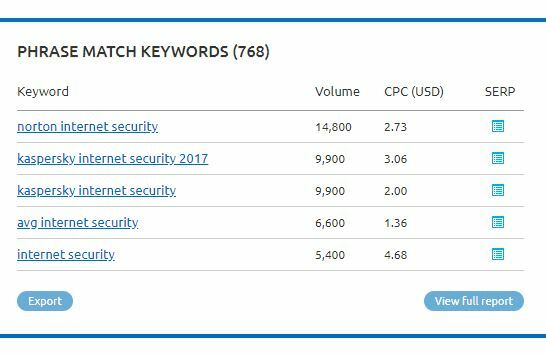 The free version of SEMRush offers a decent amount of keyword data, from organic search volumes to phrase matches and related keywords. BuzzSumo is about social shares rather than search volume. This is a very different yet equally useful metric. Now that you have done your research and found the most relevant keywords to include in your content, it's time to develop your strategy. From your research you may have more than a 1000 words relevant to your business. This could include terms referring to specific products or services, keywords that target your location, or specific problems your company can fix. Take this list and compile a spreadsheet. Then, using a tool like Moz Keyword Explorer, upload your keyword spreadsheet. Moz will analyse your list and tell you which words have the most difficulty and which have the most opportunity - and therefore which ones to prioritise. Once you have your prioritised list you can use it to ideate new content and to apply the skyscraper technique, optimising your existing content for search engines. As we’ve touched upon, keyword optimisation is an evolving process. What got results few years ago is no longer best practice today. Now, Google has the ability to prioritise websites with the best user value. Which means if you want your content to rank, people better find it useful. The secret to compelling content is tailoring it to accurate audience personas. Start by thinking about the types of questions your audience would ask if you were in the room with them. Since great content is customer-centric and educational, your aim should be to answer these questions. You can use AnswerThePublic.com to find out what sorts of things your personas are actually asking about your industry. These questions can lead your content strategy and could even be used as titles for upcoming blogs. Remember, the better you know your personas the easier it will be to target them via keywords. Age, education level or job title can influence the kind of language people might use. Is your target audience likely to use slang? Could the location of your audience affect the spelling of certain words? Would a customer in their 50’s word something differently to someone in their teens? These are questions you should be asking when devising your keyword strategy. 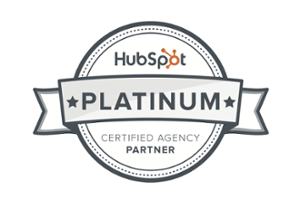 The most important thing to remember when using keywords for inbound marketing is that they are just one element. They are a branch of SEO, not the whole tree. If you have the best keyword strategy but you don’t tick any other SEO-related boxes, it doesn’t guarantee you first place in Google’s search results. However, it's a good place to start, so help yourself and take the time to find the right keywords for every piece of content that you write.